Coffee is the most popular beverage worldwide with over 400 billion cups consumed each year. Add to the tally with this dependable, programmable Curtis TP15S DV Airpot Brewer. 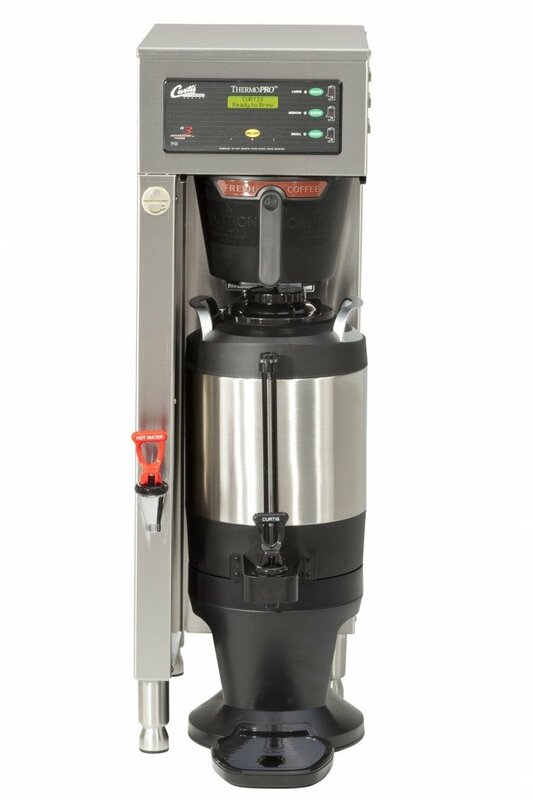 A steady medium flow will produce up to 1.5 gallons per hour, about 99-182 cups. Also available in a Twin configuration for double the capacity and brewing selection.